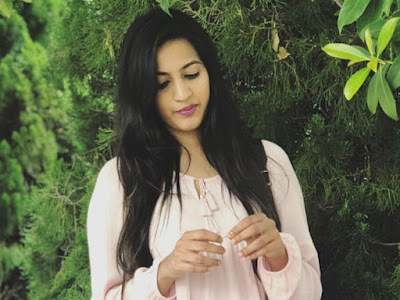 Why did not Niharika receive proposals for love? Niharika is the first heroine of the Mega family. His first film was not very successful at the box office. She is currently working on a Tamil film entitled 'Oru Nalla Naal Paathu Solren' (Happy Marriage in Telugu). She recently gave an interview and revealed some interesting things. We know that there were rumors of love on Niharika with a Telugu hero. There were even rumors of marriage with Prabhas. The Mega family dismissed them as groundless. When asked about these things, she made fun of them. When she was asked about the love proposals she received, she said that she had not received any offers of love so far, as everyone thinks. She said that no one dared to offer her because of her brother, father and dad (Chiranjeevi). She revealed openly that she sometimes felt that it would be nice if someone offered her. She said she even waited for such a proposal. She wanted to keep the proposal of love as a memory, but in one way or another she did not have any proposals for love. She said that she even thought she was not getting any proposals because she might not have beautiful looks. She said her father Naga Babu was a man of wit and gave him so much freedom. C. Kalyan to produce a movie with Raj Tharun? When Will Saaho Complete .. Free?